 Regency Homes has been building quality, custom homes in the greater Twin Cities/Minneapolis area since 1985. Our team leader, Lori Serum, has over 30 years of experience in building custom homes in Minnesota. With our goal being customer service and satisfaction, you can be assured that building your dream home in the Twin Cites/Minneapolis area with Regency Homes will be an educational and a fun experience. Choose a lot in one of our beautiful neighborhoods or we can build on your site. We have lots available in the following: Diamond View Estates – Dayton, Crosstown Rolling Acres – Ham Lake, Wagamon Ranch – Blaine, Cottagewood Cove – Blaine, Hidden Forest East – Ham Lake, White Pines Wilderness – Andover, and Beautiful lots in Wayzata. If these areas do not work for you, we can put you in touch with one of our qualified agents who can help you find your perfect lot. We also do many remodels and tear down/rebuilds you are not limited to what you see here. We place customer service at the top of our priorities. We are dedicated to conducting the planning and building of your new home in a customer-focused manner. We will build your home with the finest quality materials and craftsmanship, with careful attention to every detail. With that in mind our goal is to help you design and build a home that fits you and your family’s every need. 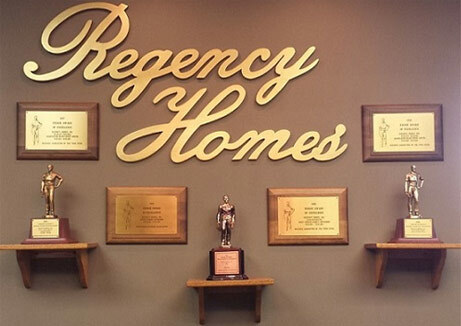 Decorated with numerous awards over the years, including the Trillium and prestigious Reggie Award, Regency Homes is equally proud of their strong relationship with their customers. Regency Homes is proud to be the 2004 and 2006 Builder of the Year Runner-Up.